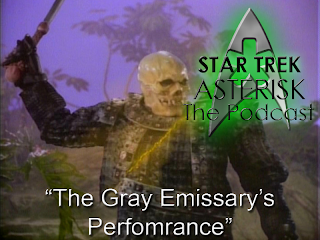 Star Trek: Asterisk "Weekly Aftermath - The Gray Emissary's Performance"
So we've finally come to the end of season two of Star Trek: The Next Generation with the episodes "The Emissary," "Peak Performance," and "Shades of Gray." 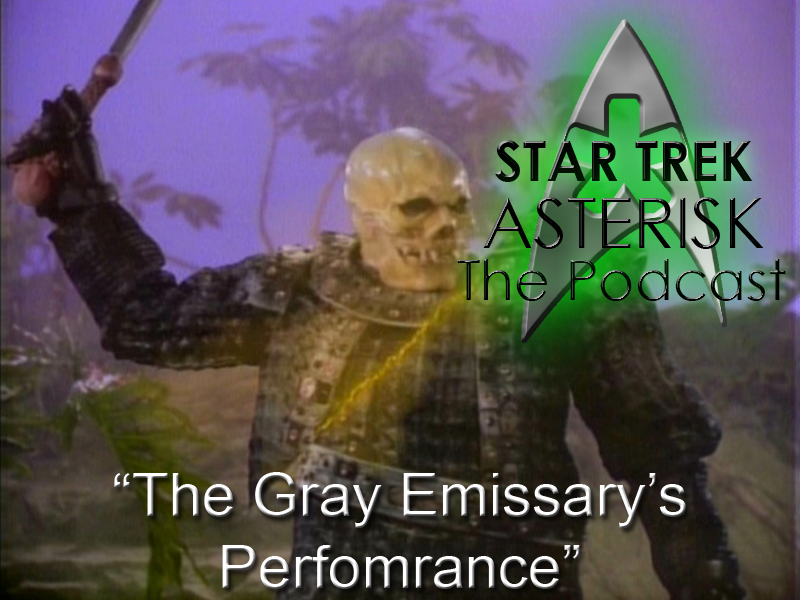 Stick around while I give my reviews and thoughts on these episodes. Two of them were pretty great, and the other one was a clip show. You can probably guess my opinion on that one. Go ahead and listen to the sound of my voice right here. Meanwhile, you can check out all of the written reviews that have come before and be on the look out for written reviews of these episodes in the coming days. Next Friday we'll be starting season 3, so don't miss it. You can join us live at thegreenasterisk.com/live at 6:00 pm EST.